His Eminence Metropolitan Gerasimos was born in Kalamata, Greece to Nicholas and Anastasia Michaleas. Upon successful completion of his elementary and secondary school education in Greece, he immigrated to the United States. In 1970, he enrolled at Hellenic College in Brookline, Massachusetts, where he received his B.A. with High Honors in 1973. That same year, he was admitted to Holy Cross School of Theology, where he completed his M.Div. Degree in 1976 with High Honors. In 1977 he joined the administration of Hellenic College/Holy Cross, serving as Registrar until 1979. During his tenure in this post, he organized and updated the Registrar’s Office, creating the Office of Admissions and Records for the school. He was ordained to the Diaconate in 1979 and was called to serve as Archdeacon to His Eminence Archbishop Iakovos, a position he held until 1996. Concurrently, he was appointed Dean of Students at Hellenic College/Holy Cross from 1980 until 1999. As Dean, he created the “Orthodox Actionline,” the first Archdiocesan telephone ministry directed towards those who do not have substantive ties to the Church. Eventually, this ministry became an official part of the Office of Field Education at Holy Cross. Also during his tenure as Dean of Students at Hellenic College/Holy Cross, he became centrally involved in the success of various programs benefiting future priests of the Greek Orthodox Archdiocese of America and their families. Specifically, he organized and monitored programs that evaluate and assist individuals at Hellenic College/Holy Cross with development in both their emotional and spiritual growth. These programs have been modified to suit the needs of the institution’s current student population. In 1984 he enrolled in the Master’s Degree Program in Counseling and School Psychology at Boston College. After receiving his degree in 1986, he entered the doctoral program. He received his Doctorate in Counseling and School Psychology in 1993. His doctoral dissertation is titled, “Intellectual Deficiencies in a Substance Abuse Population”. While maintaining his position as Archdeacon and Dean of Students, he was appointed a member of the staff of the Outpatient Clinic of the V.A. Medical Center in Boston, a post he held until 1996. In 1998, he became Director of Admissions and Records at Hellenic College/Holy Cross. In 2000, he became Administrative Assistant to the Rev.  Nicholas Triantafilou, President of Hellenic College/Holy Cross, a post he held until he was elected Bishop of Krateia by the Holy and Sacred Synod of the Ecumenical Patriarchate in December of 2001.  He was appointed by His Eminence Archbishop Demetrios as Chief Secretary of the Holy Eparchial Synod of the Greek Orthodox Archdiocese of America. As Chief Secretary, he assisted the Synod in the promulgation and realization of its decisions. In the area of academic achievements, he taught courses in Psychology at Hellenic College, as well as courses on Teleturgics at Holy Cross. Since 1985, he has been Senior Lecturer in the field of Personality and Psychology at Northeastern University, University College. The University Press of America published his dissertation in 1994. He is the author of a number of articles published in periodicals in the area of psychology, and is a member of the American Psychological Association (APA) and the American Counseling Association (ACA). On February 22, 2005, the Holy and Sacred Synod of the Ecumenical Patriarchate selected him to be the new Metropolitan of San Francisco. On April 2, 2005, His Eminence Archbishop Demetrios of America presided over the Enthronement Ceremony at the Ascension Cathedral in Oakland, California. Since that time, Metropolitan Gerasimos has served the faithful in the Metropolis of San Francisco, focusing much time and effort on the expansion of ministries and the development of new programs, including the Family Wellness Center. Metropolitan Anthony was enthroned as the first bishop of the newly-created Diocese of San Francisco on June 7, 1979. He served as the Bishop and later Metropolitan of San Francisco for over twenty-five years, overseeing the western states of California, Arizona, Nevada, Oregon, Washington, Alaska, and Hawaii. Metropolitan Anthony was born March 2, 1935 in the village of Avgeniki on the island of Crete, Greece, the third of six children, growing up during the brutally difficult years of the Nazi occupation. He attended the ecclesiastical school of Chania, Crete; following graduation he entered the internationally renowned Halki Theological School of the Ecumenical Patriarchate of Constantinople, receiving his degree in Orthodox Theology in 1960. He was ordained a deacon on July 27, 1958, and a priest on September 29, 1960. After his ordination to the priesthood, he came to the United States to pursue graduate studies and serve the Church in this country. While serving as a parish priest, he earned a Masters of Divinity at Yale University and pursued doctoral studies in Contemporary Church History at the University of Chicago, and in Russian and Balkan History at the University of Wisconsin. In 1974, he was appointed Dean of the St. George Cathedral in Montreal, Canada, where he remained until his elevation to the episcopacy on May 21, 1978. As titular Bishop of Amissos, he served the Eighth Archdiocesan District in Denver, Colorado, until his election as Bishop of San Francisco in 1979. During that time, he was responsible for a tremendous expansion of ministries and programs, an unparalleled period of vitality and renewal. His tenure saw the founding of over twenty new parishes and missions in the Metropolis of San Francisco, as well as the establishment of three monasteries. He was the founder of St. Nicholas Ranch, the Greek Orthodox Conference and Retreat Center located in the Sierra Nevada foothills. He was also the driving force behind the construction of the Monastery of the Theotokos the Life-Giving Spring on the premises of St. Nicholas Ranch.  Metropolitan Anthony of San Francisco developed the annual Metropolis Folk Dance Festival into the largest exhibition of authentic Greek folk dance, costume, and music in the world. Together with the Metropolis Philoptochos, he created the Bishop Anthony Student Aid Endowment Fund, a multi-million dollar scholarship account providing funding for seminarians and students from the Metropolis to attend Hellenic College and Holy Cross School of Theology in Brookline, Massachusetts. He served as a member of the Holy Eparchial Synod of the Archdiocese of America. He proved a source of inspiration for countless thousands, not only Greek Orthodox faithful, but also religious and civic figures who recognized in him a great leader and a true man of faith. Metropolitan Anthony died Saturday, December 25, 2004, following a short illness. Metropolitan Anthony was diagnosed with Burkitt’s lymphoma, a rare form of cancer, in November. He was 69 years old. May his memory be eternal.